This is one (1) lot with an area of 264 sq.m. 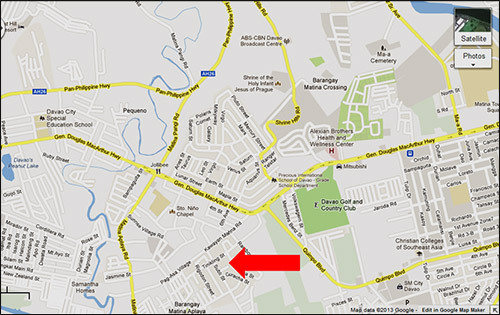 located at Lanzona Subdivision, Matina, Davao City. 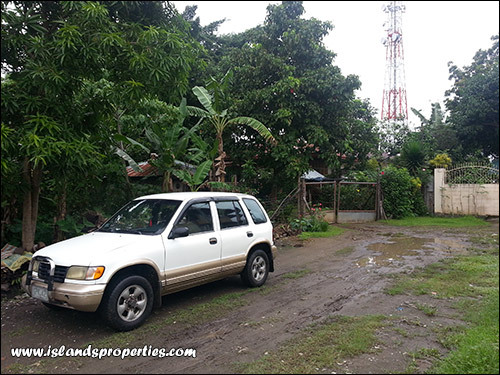 PROPERTY INFORMATION This property is only about 3-4 kilometers from McArthur Highway which is the access road to all points of interests such as educational institutions, shopping centers, famous landmarks, and airport, to name a few.